The Vintage 2003 features a beautifully aged Cameroon wrapper which covers the 8 year old filler & binder. A solid medium bodied cigar with full rich complex flavor, the Cameroon wrapper gives the Vintage a rich complex flavor with hints of sweet spice, cedar, & notes coffee with a nutty finish. Tasting notes: Medium to full bodied with full rich complex flavors consisting of white pepper, dark chocolate, espresso with a lingering sweet spice that stimulates the palate. Rated 92 and #16 Best Cigar of 2017. There aren�t too many cigar brands left made with Cameroon wrapper. It�s become quite pricey, difficult to get and most of the high-quality Cameroon grown today is bought before it�s even planted. These hurdles have not stopped Rocky Patel from creating his namesake brand: the Rocky Patel Vintage 2003 Cameroon. 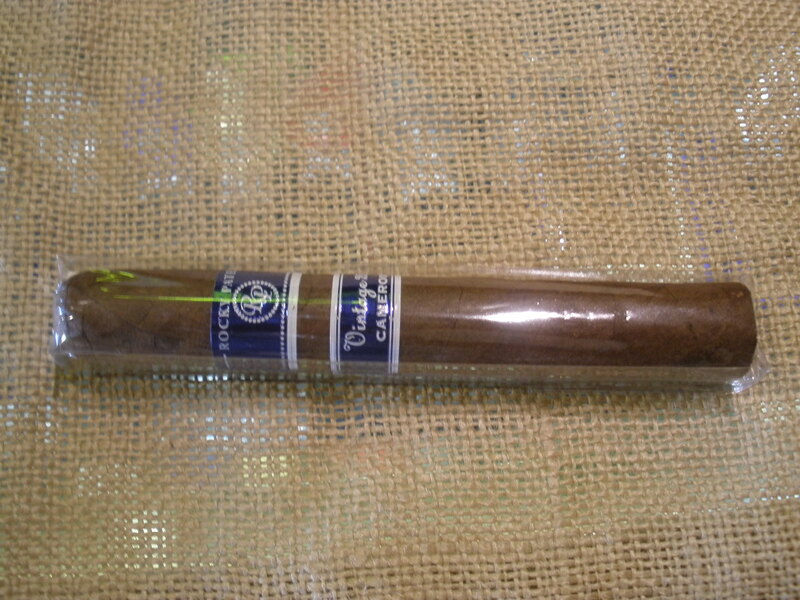 According to Patel, it�s wrapped in a Cameroon cover leaf harvested from a 2003 crop, so stocks of raw materials are limited, but he was sure to blend the cigar properly. Its m�lange of Dominican and Nicaraguan tobaccos serve to showcase and exalt the rare wrapper, which is delightfully sweet-and-sour in character. 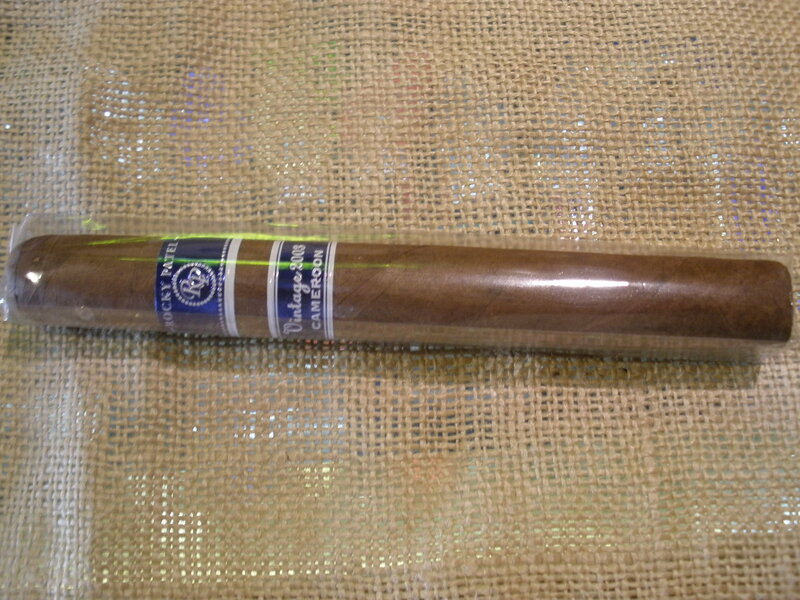 While Cameroon may seem a bit like an anachronism, Rocky Patel keeps this classic leaf alive, relevant and affordable. Rated 89. This torpedo is a pleasant balance of sweet and spicy notes with a hint of rock candy that comes through on the finish.